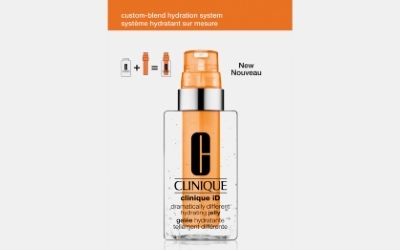 Grab this new offer from Clinique. Hit the link below to reach the site. Start/pause the video and click the (Sign up) button, then fill out the request form to grab your free Hydrating Jelly + Active Cartridge Concentratesample.